It will cost you £39. Instead I'd like to give you a copy for free. All I ask in return is you pay the shipping and handling. Get your copy before we run out! Please note there are limited quantities available. Once they're gone you'll have to buy the book on Amazon. Offer may close at any time. 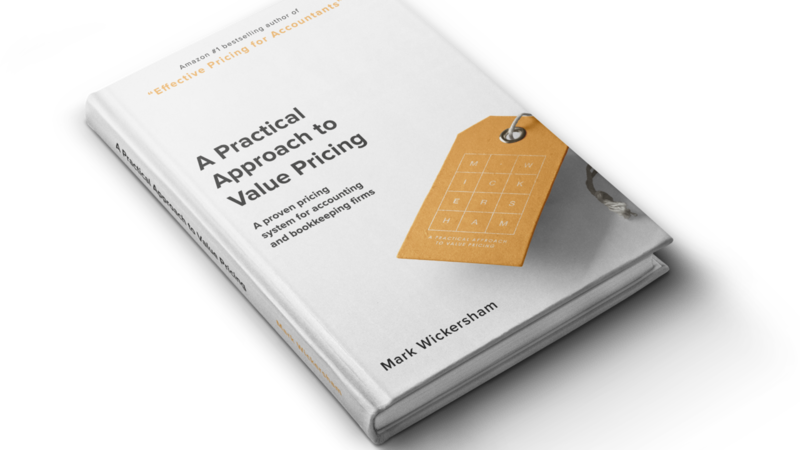 One (1) hardback copy of ‘A Practical Approach to Value Pricing’. Click on this option if you want me to deliver your book to an address in the UK. Click on this option if you want me to deliver your book to anywhere in the world.